That the Trustees would elect a chief executive officer whose responsibilities would include the development of a long-range educational plan for the University, with an emphasis on recruiting and retaining faculty by increasing their compensation. By electing him provost, both the Trustees and the public looked to Penniman to address and successfully resolve these challenges. Penniman moved first to articulate a long-range plan. 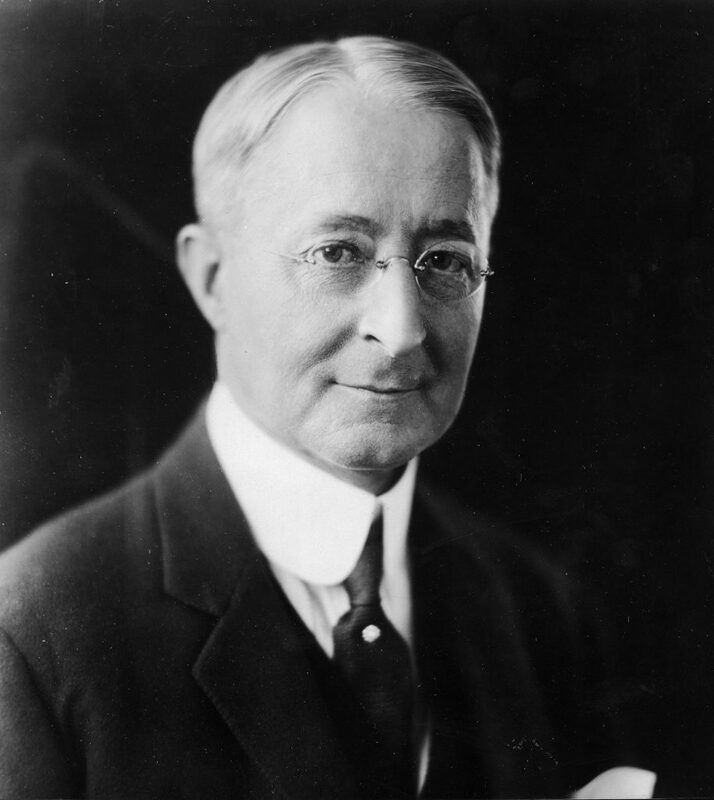 On 15 September 1924 he proposed to the Trustees that the University engage Dr. Frank J. Kelly, Dean of Administration at the University of Minnesota, to conduct an Educational Survey of Penn and to submit recommendations for priorities and goals. The Trustees approved. In addition to Kelly, Penniman also worked closely with Dr. Daniel P. Capen, Chancellor of the University of Buffalo and Dr. George F. Zook, Chief of the Division of Higher Education for the Federal Bureau of Education. The Committee conducted their survey throughout the month of October, working with the faculty, administrative officers, and alumni. Some of the most important factors considered by the Committee included: enrollments and classifications of students, standards of admission, probation and dismissal of students, number of courses in which students enroll, faculty training, salary, teaching load and scholarly contributions, a study on class size, and a study on the utilization of facilities and equipment. The Committee further explained that Penn needed to continue to provide the University community with top notch research and graduate instruction, professional training, collegiate education for men, collegiate education for women, evening and extension instruction, and co-operative service. Penn could only continue to provide first class education in these areas if the school provided the best facilities, allowed the faculty to assist in making administrative decisions, and raised teaching salaries. In the most basic sense, the Survey Committee recommended that Penn improve the quality of its facilities, student body, and faculty. In order to implement these suggested improvements, Penniman launched an ambitious fundraising drive. 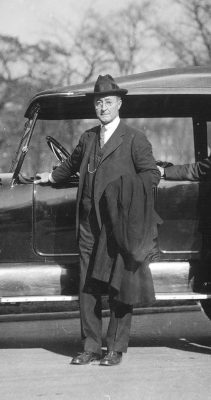 In May of 1924 Penniman announced to the Trustees his plan to enlist the services of the John Price Jones Corporation to conduct a survey of the financial situation at Penn. Penniman received a Survey and Plan for the University of Pennsylvania on 7 July 1924. The John Price Jones Corporation concluded that Penn’s endowment campaign should focus on both its alumni and the general public. More specifically, John Price Jones outlined plans for furthering alumni relations, developing scientific research, furthering physical development, increasing teaching salaries, creating a more central administration, generating public support, and creating a permanent system of financial support. The Corporation estimated the University’s financial needs to be $37 million in immediate funds and $89 million in deferred funds. The newly established University of Pennsylvania Fund settled on a goal of raising $45,650,000 by 1940. Trustee Thomas Sovereign Gates, a partner in the banking firm of Drexel & Co., agreed to chair the campaign. Following the plan outlined by the John Price Jones Corporation, Penn formed an alumni committee, comprised of numerous local chapters across the United States. The plan called for the creation of multiple local campaigns designed to procure as many donors as possible. It was publicized nation-wide by a forty-eight page booklet, The University of Pennsylvania: Past, Present and Future. In order to attract a large number of local donors, the University officially launched its campaign with a dinner celebration on 1 May 1925, Pennsylvania Day, which raised $2 million. In spite of the momentum established on Pennsylvania Day, the University of Pennsylvania Fund failed to meet its $45,650,000 goal; by its closeout on June 30, 1939 the Fund had only raised $26 million. 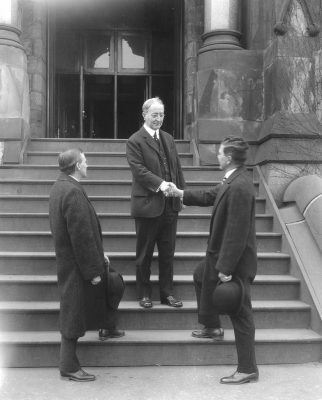 Josiah Penniman’s tenure as provost held enormous significance because he articulated and effectively assumed the responsibilities of the presidency at the University of Pennsylvania. Penniman was extremely well respected by his peers, which allowed him the freedom to form a framework for planning at Penn. By conducting a comprehensive educational survey that provided the guidelines for a large endowment campaign, Penniman created a planning procedure that each President since 1930 has successfully utilized.